Hello friends! Welcome to our NEW family travel blog. I am so excited to share our favorite family trips and travel tips with all of you. Take some time to look around, explore our content, and don't forget to subscribe and 'follow by email' so you don't miss our next post. I hope you're inspired to travel more with your own family! Thanks so much for joining us here on NYC Travel Mommy and happy travels! Have you ever made friends with a water buffalo? We did! And you can too when you go on a Safari Wilderness experience in Central Florida. 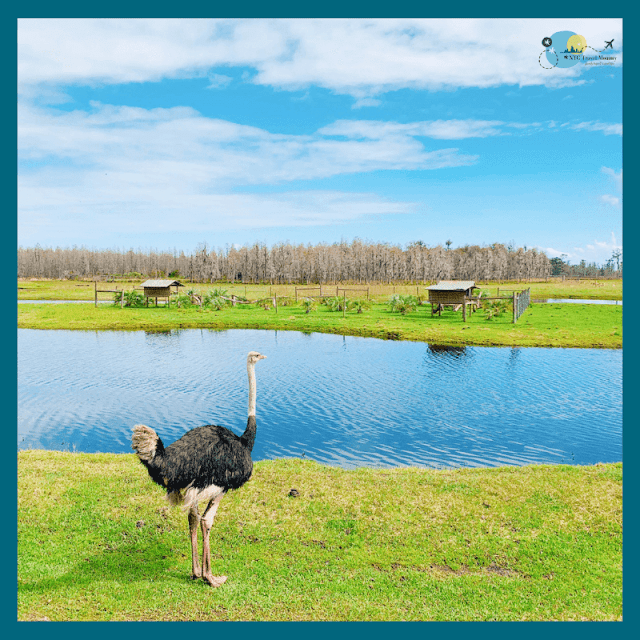 We were so happy to be invited to visit the Safari Wilderness Ranch in Lakeland, during our recent family trip to Florida. They offer a rare and unique experience that my family will not soon forget. We enjoyed spectacular up-close encounters with free roaming ostriches, llamas, zebras, African watusi and many other species, including endangered ones! Many animals came right up to our safari vehicle and we got to hand feed them, which was incredible! Have you seen New York City’s newest landmark? Meet the Vessel! A new kind of public landmark. It’s NYC's new landmark and the centerpiece of the new Public Square and Gardens at Hudson Yards on Manhattan’s west side. 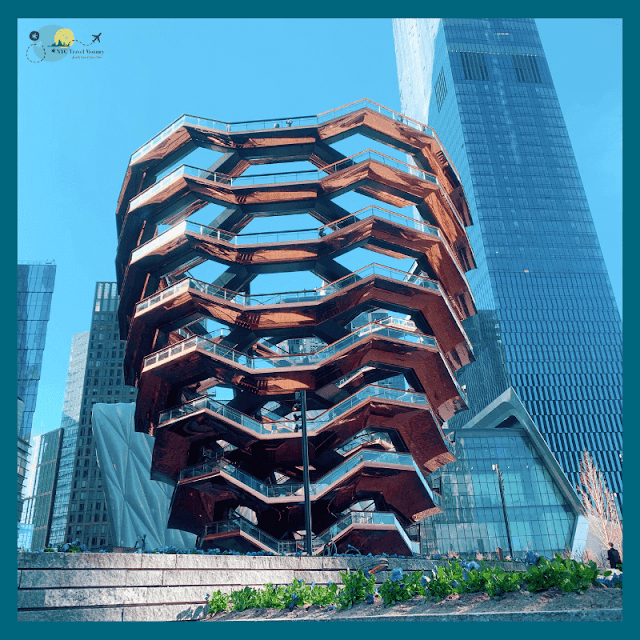 The Vessel (as it is known for now since you can suggest a new name) is an architectural masterpiece meant to be climbed and explored — 154 interconnecting staircases, 2,500 steps, and 80 landings. It’s unlike anything we’ve ever seen in NYC and the city views are incredible as you climb to the top! 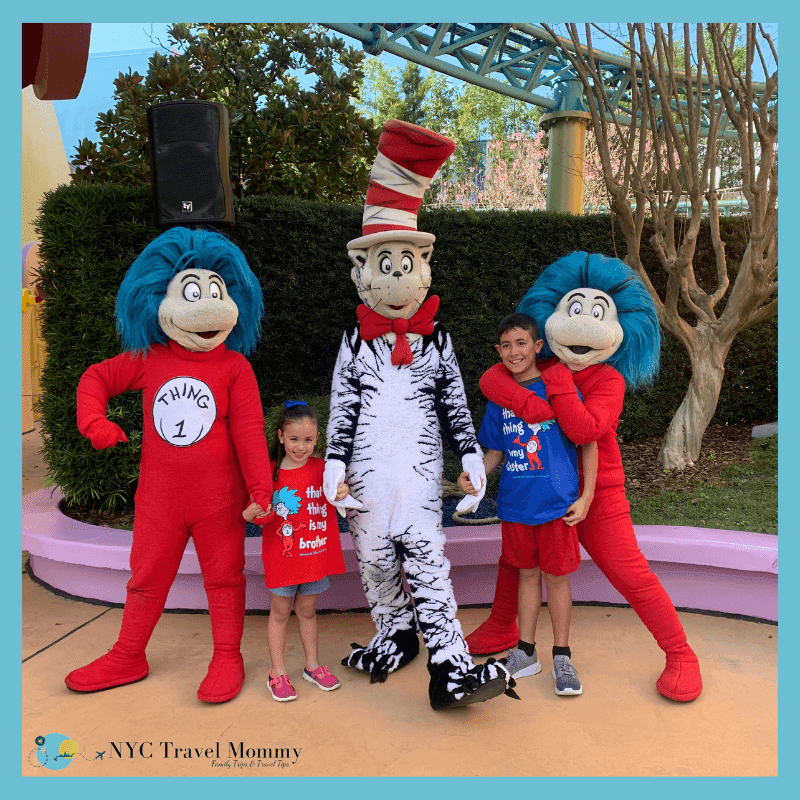 We just got back from our Orlando family vacation and had loads of fun at Seuss Landing at Universal's Islands of Adventure. Not sure who enjoyed it more, me or the kids... probably me! I love everything Dr. Seuss. Read on! Planning a family trip to NYC? My home city is filled with amazing places to visit with kids! Today I'll tell out about 5 fun things to do in NYC with kids. 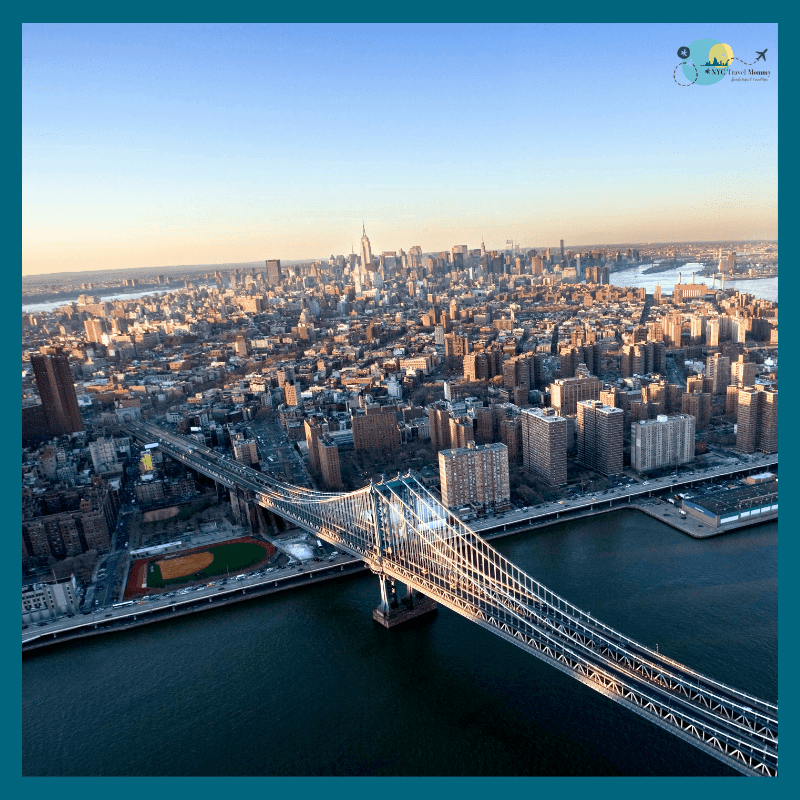 No matter if this is your first time visiting the Big Apple or if this your tenth trip here, these are memorable NYC experiences. Some are even FREE! NYC weather has been brutal this winter! Reason why we're already counting down the days until we can ditch this cold and leave the stress of work and school behind. Are you ready to take off, sip on strawberry daiquiris with your toes in the sand while watching the kids splash around in the waves? I sure am! 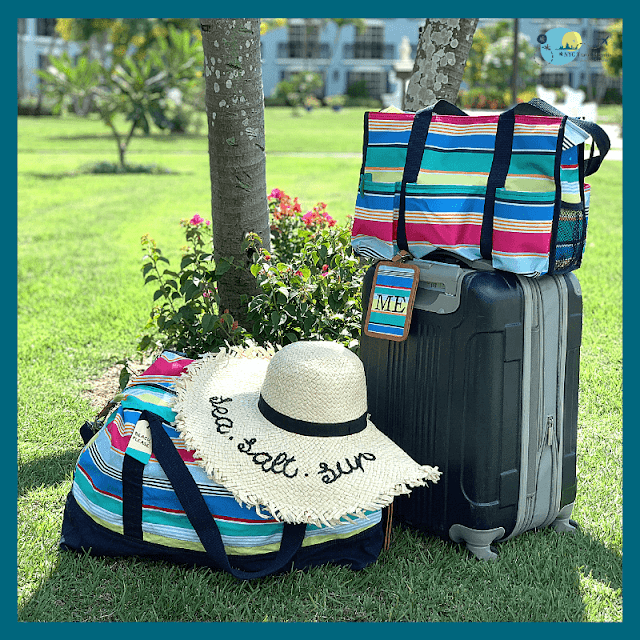 Today I thought I'd share with you my complete guide to easy packing for Spring Break, because traveling with kids can seem scary but it really doesn't have to be complicated! How often do you travel with your family? 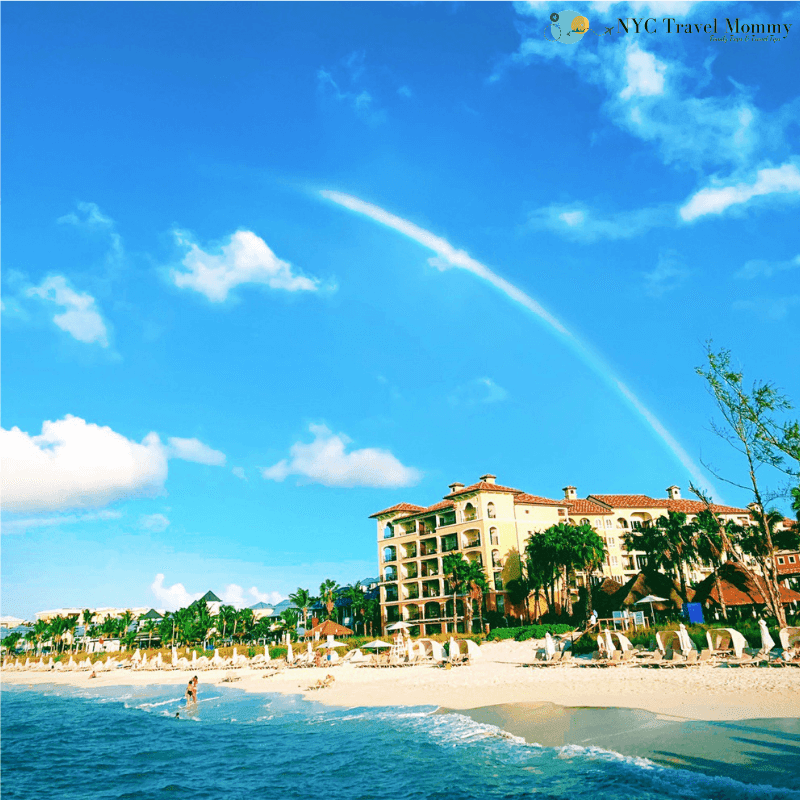 Are you planning family trips for 2019? According to American’s emerging travel habits, families intend to spend more on vacations in the coming year than the previous one. Actually 31% of vacations taken by American travelers include children. Do you take the kids when you travel? Today I'll share with you ideas for some top family trips for 2019. 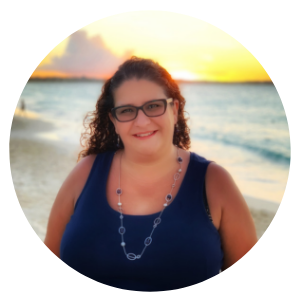 Monica is a born and raised New Yorker, mom of two, digital lifestyle enthusiast and travel addict. As the Chief Vacation Officer of her family she’s always planning their next adventure. Here on her travel blog she shares her best family trips and travel tips to inspire you to travel more with your family. Her mission is to show you that although traveling with kids can seem scary, it doesn’t have to be complicated!